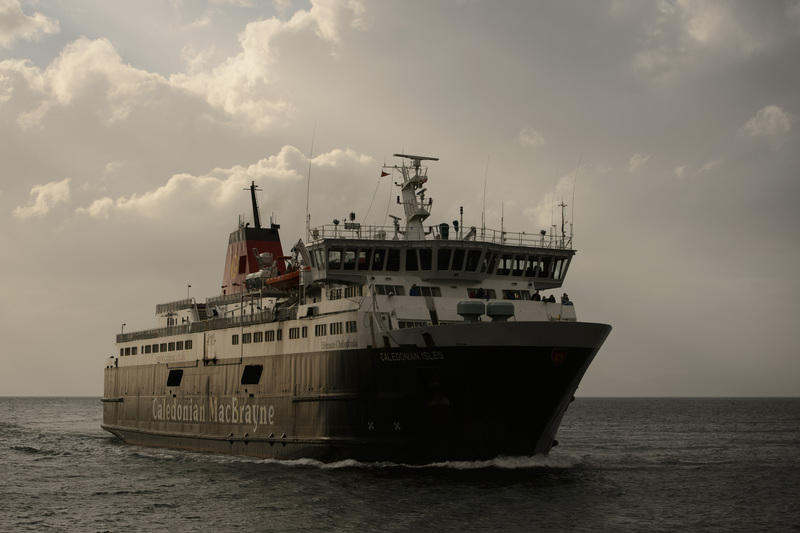 Plans to make a range of changes to transport in Scotland have been backed by a committee of MSPs - however there are calls for clarity over how the proposals will be implemented. 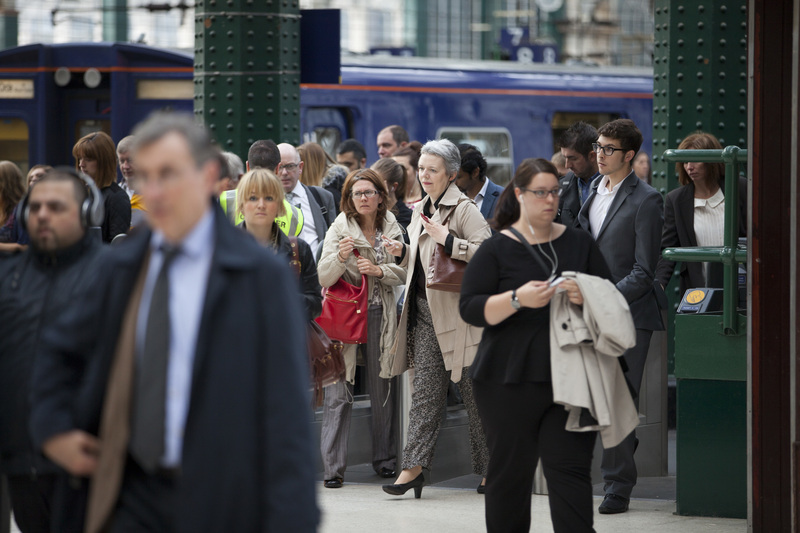 An aspiring professional football player who almost died in a car crash is backing a new road safety campaign. 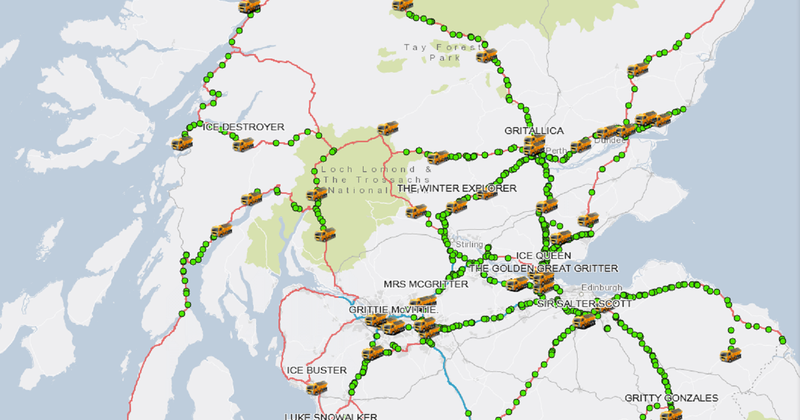 A website showing Scotland’s gritting vehicles in action is entertaining some Twitter users. 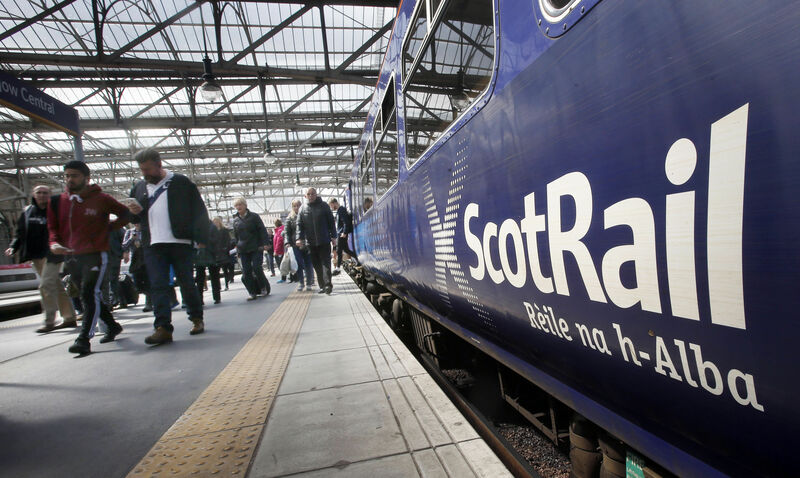 FINES imposed on ScotRail for poor service have more than doubled amid claims a cost-cutting drive is to blame. 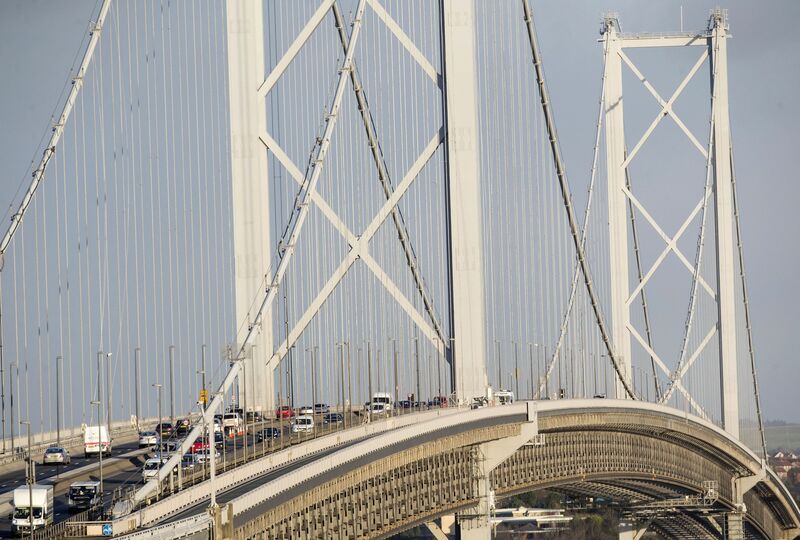 THE Forth Road Bridge will partially reopen and carry scheduled public buses on Friday 13th October. 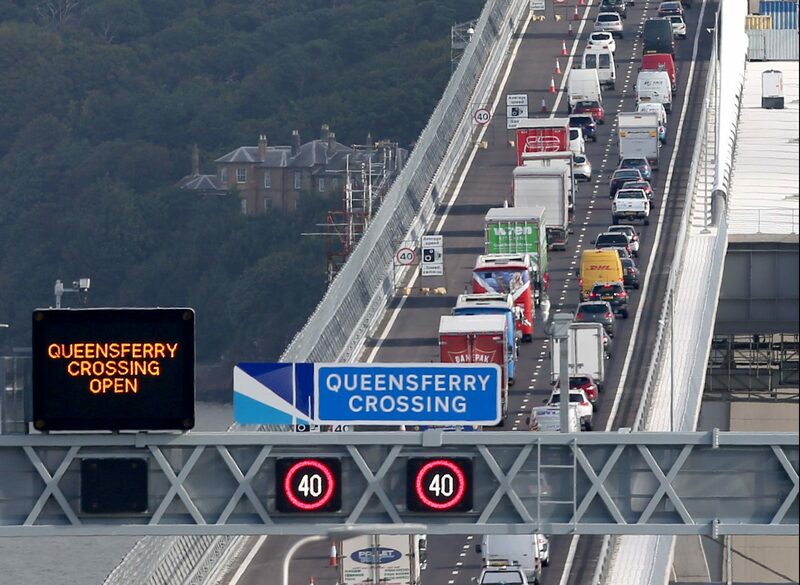 TRAFFIC is building up after the highly anticipated Queensferry Crossing opened to vehicles this morning.